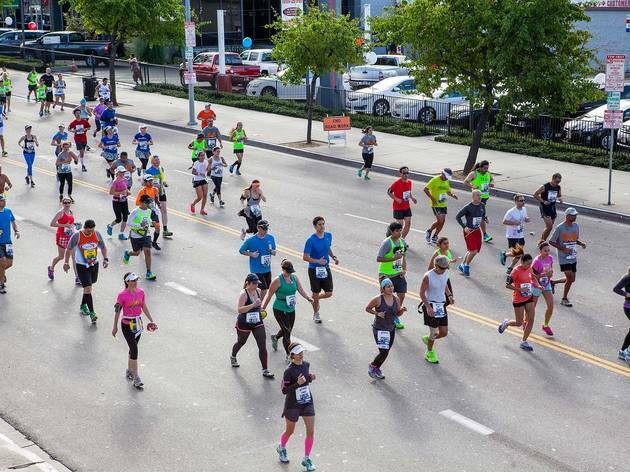 Kicking off at Dodgers Stadium, this annual parade of physical endurance and community spirit winds its way through 26.2 miles of L.A., culminating at Ocean Avenue in Santa Monica. More than 25,000 runners will participate, and even if you aren’t one of them, being a spectator can be an exhilarating experience as well. 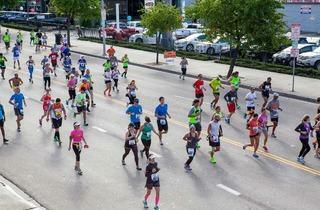 Dozens of bands will perform along the route and for an especially spirited experience, find a spot along Cheer Alley, between miles 17 and 18 just past Beverly Hills, where hundreds of local middle and high school cheerleaders will root on the runners.